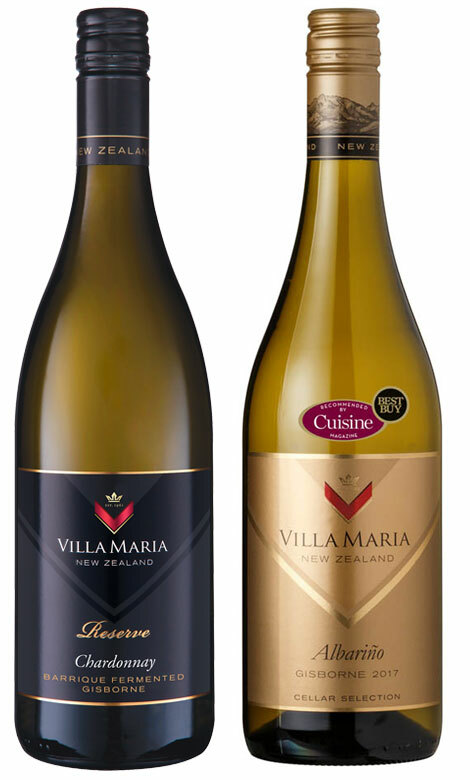 Villa Maria has been sourcing grapes from the Gisborne region for more than 35 years. Namely with varietals such as Chardonnay and more recently Albariño. The people who make this possible are Villa Maria Chief Winemaker Nick Picone, Gisborne Viticulturist Tony Green and Company Viticulturist Ollie Powrie all pictured here at the McDiarmid Hill Vineyard. Planted in 1999 the Katoa Vineyard has been a key contributor to the award-winning Villa Maria Reserve Barrique Fermented Gisborne Chardonnay. The 2018 vintage marked the beginning of a new era at Villa Maria, with the opening of their flagship Hawke’s Bay winery. Previously, the grapes had to make the trip up to Auckland for processing so quality advantages of the new site allow Gisborne fruit to be processed much quicker.